FUT Birthday has begun in FIFA 19, celebrating ten years of the mode’s existence. Alongside a squad in packs and some players in Objectives, more will be coming to SBCs. Here’s everything you need to know about how to complete the FUT Birthday Willian SBC in FIFA 19. Coming at around 170k coins, it’s a good value SBC, considering it’s a good player with a CAM position change. He’s quick and has four star weak foot/skill moves. However, Juan Mata’s SBC from last week was half the price and is nearly as good. Here are the FIFA 19 requirements. As you can tell from the FUT Birthday Willian SBC requirements, you can approach both squads in the same way. Helpfully, they’re both also super easy. All you need to do is build a squad from one FIFA 19 league. La Liga or Premier League are probably the best, since they have the most players of the requisite rating, but due to you only needing 70 chemistry for both of them, you’re got some leeway. 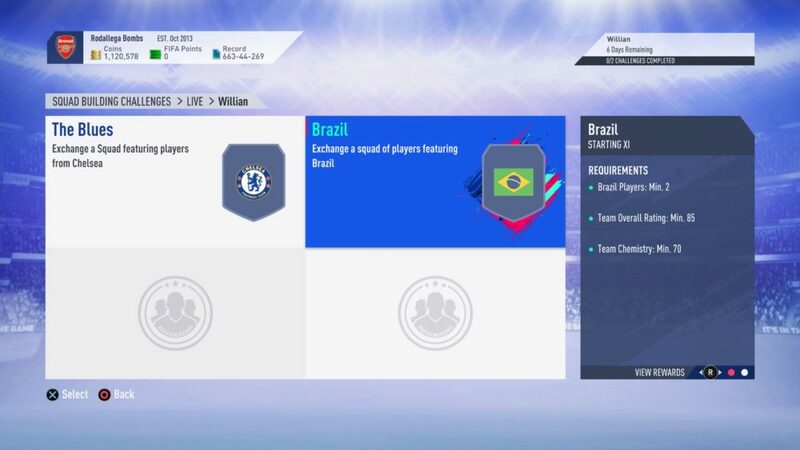 Also, since you only need 70 chem for both parts of the FUT Birthday Willian SBC, you can slip the two Chelsea players and two Brazil players in wherever you want. For the Chelsea players, the likes of Kepa or Jorginho will be helpful, and not too expensive in FIFA 19. Also, for once in recent SBCs, you do not need any TOTW players for the Willian SBC. 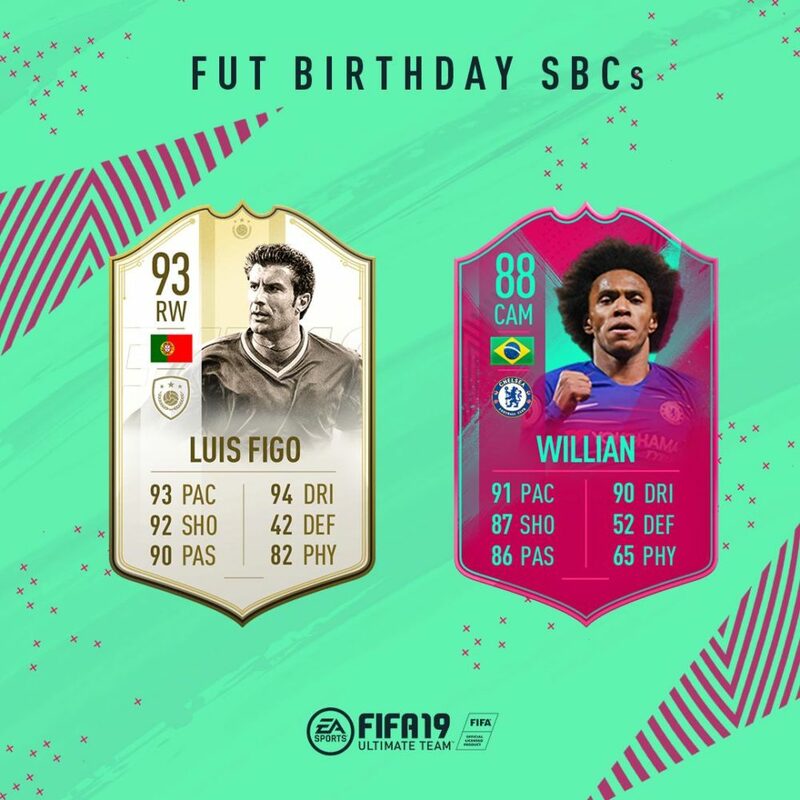 That’s everything you need to know about how to complete the FUT Birthday Willian SBC in FIFA 19. 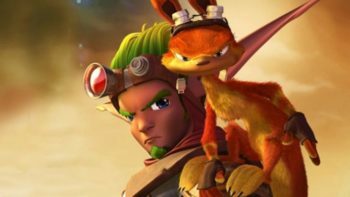 For more tips and tricks, be sure to search for Twinfinite or check out our wiki guide.